The latest, fourth generation Nissan Micra is a huge step-change from its dour predecessor, and a welcome return to form for the Japanese manufacturer. 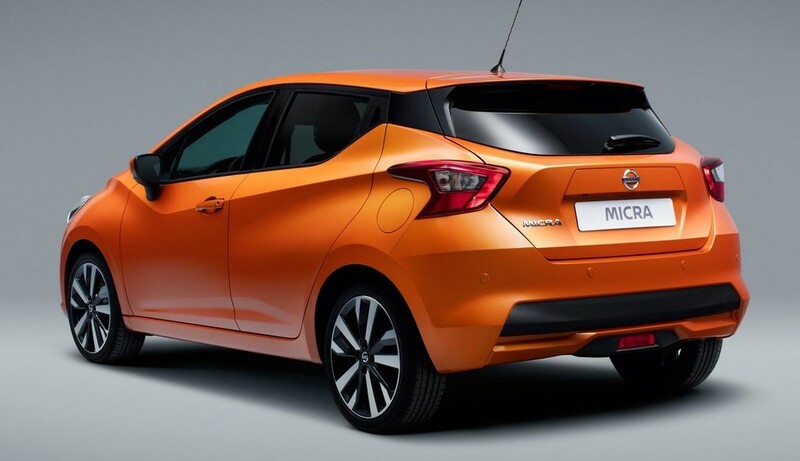 The latest European sales figures for the Micra suggest that consumers appreciate the new car, with sales over the past few months being almost twice as high as they were for the old model in 2016. A huge part of the new model’s appeal is its exterior styling – it is as bold as the third-generation model was shapeless. What’s more, it looks coherent even though the designers seem to have thrown every single design cues that’s trendy: strong character lines, creases, hidden rear door handles and a blacked-out C-pillar. Combined, they all give the Micra a look that’s unique in almost every way.